Paradise Canyon will be having a Social Ladies Night commencing Monday, May 16th with a Wine & Cheese night and running every Monday from May 30th - July 25th. We hope to have enough interest through the summer to continue Ladies' night into the fall. 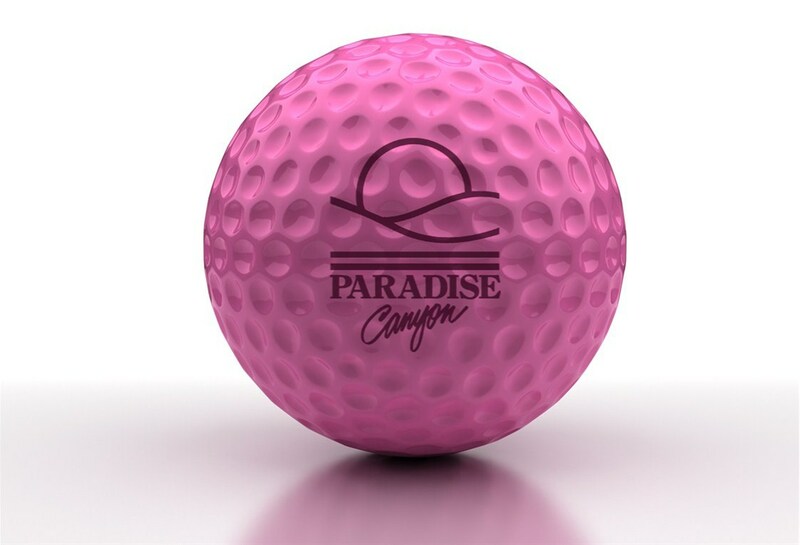 This is a non-competitive round of golf for Women where they can come enjoy a great evening at Paradise Canyon. Call 403.381.4653 to sign up now! If members have power carts included in membership, then only payment for the Buffet Meal will be required @ $15.00. A 9-Hole Corporate round can redeemed and if the corporate account has power carts then just the payment for the Buffet Meal will be required @ $15.00. If you have any questions or if you’re wanting to sign-up, please contact Chris DiPasquale CPGA Associate Professional in the Proshop.